When I talk to friends back in India, one of the topics that never fails to surface is that of work-life balance. The culture in Europe is a lot different from that of India and the US when it comes to this. There is a lot more emphasis on a balanced outlook on life here in Europe. But balance isn't necessarily a good thing. Balance, by definition, means keeping two or more things in equilibrium and not yielding to the force exerted by any one component. In the context of work, this means balancing the time we spend working and the time we spend doing other things, all of which tend to be clumped together as 'life'. I used to think that a balanced work-life is at the core of lasting happiness. But, I've started to realise that Balance has had it's time. What's more important is alignment to a purpose. Although we use the term balance when talking about work-life balance, we aren't really talking about balance there. What we are actually talking about is the freedom to define our own purpose that we wish to align to. When we have the power and the freedom to define our own purpose that we wish to align to, we have the responsibility to do it and to do it right. Many just let things happen to them and not exercise this in the first place. And when they do, they don't do it right. Hence, you often notice people regret many decisions that they have made. Once we define that purpose, then the question of balance never arises. Because everything that we do will be in pursuance of that purpose. This concept of purpose is a core tenet of Hinduism (and likely of most religions). The ancient Hindus called it dharma. The ancient Greeks called it arete. Growing up, I have always questioned my mother about her religious affiliations. But, over time, I have come to see that this is what it is for her (and for many other people like her). The religious affiliation is one good way of instilling a purpose in our way of life. But it can be completely custom made as well. And we can define our own. If you look closely, you will find this sense of purpose in all popular protagonists of fiction (and non-fiction). You can see it in everyone from Harry Potter to Goku (of Dragonball Z). Balance has had it's time. Purpose is the new thing in town. 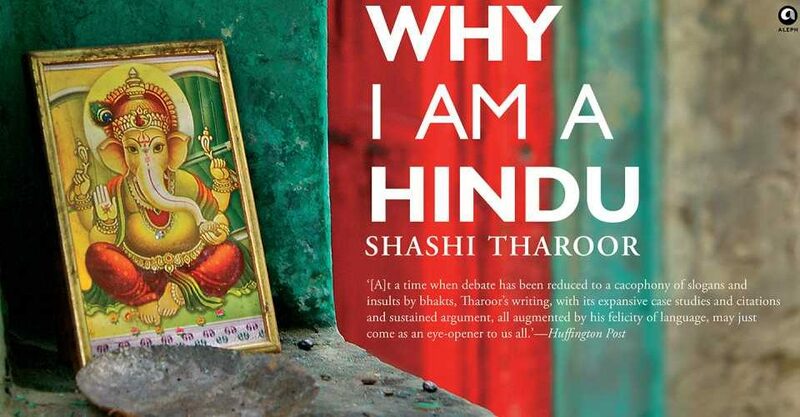 PS: Hat-tip to Shashi Tharoor for getting me thinking about Hinduism again.